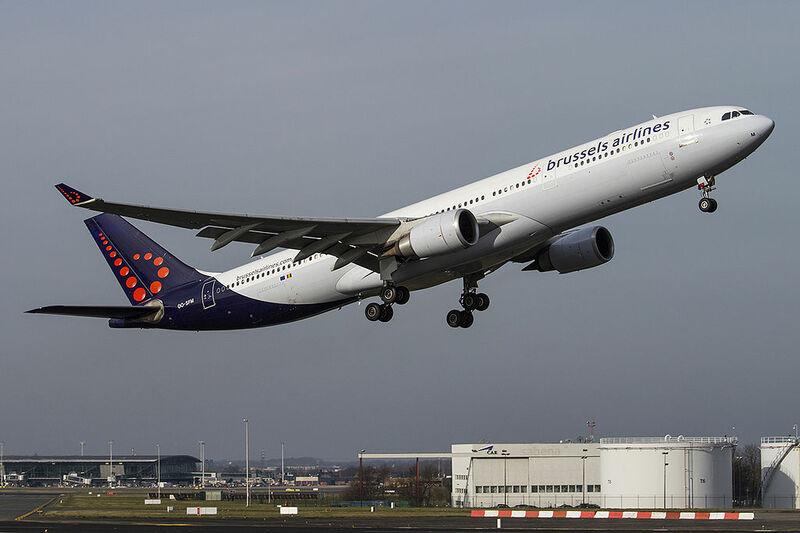 Brussels Airlines is the main company of Belgium, based at the Brussels Airport, born November 7 from the merger of SN Brussels Airlines e Virgin Express. The strengths are precision, comfort and excellent staff; the note SkyTrax, assigns 3 stars to the Belgian flag carrier. Here below, some valuable information to know, before leaving with Brussels Airlines. Baggage from Hold and in Cabin (by hand). Brussels Airline divides the various travel classes in Check & Go, Light & Relax, Flex & Fast, Bizz & class. The day of departure, € 35. The company gives you the opportunity to add more luggage for both size and weight, but paying supplements. For more info, we invite you to consult the official website from our page AFFILIATIONS available from this link. It is possible to bring a hand baggage max 12 Kg with dimensions of 55x40x23, plus a very small handbag. 1 baggage max 23kg, max 158cm FREE. It is possible to carry a hand bag max 12 Kg with dimensions of 55x40x23, plus a very small handbag. 1 baggage max 32kg, max 158cm, 2 baggage max 32kg, max 158cm FREE. It is possible to bring 2 hand luggage max 16 Kg total with dimensions of 55x40x23, plus a very small handbag. Remember for those traveling with only hand baggage to take directly to security checks to embark. For those who, however, were to take on baggage, can do so at the company's check-in counters at the airport. Online check-in You can do this from 24 hours up to 1 now before your flight leaves, from the atrium to the Brussels Airlines portal; you can choose the seat on board and print your boarding pass. You can check-in directly from your mobile phone by linking to the company's website in the mobile section; available from 24 up to 1 hours before departure, with the possibility to save your boarding pass as a PDF file, and to choose your seat on board. LAGs to be used during travel for medical purposes (accompanied by a doctor's prescription) or for a special diet (including baby food) in containers with a capacity not exceeding 100 ml or equivalent.